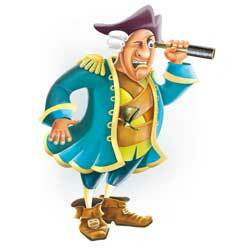 Are you ready for the ultimate pirate adventure? 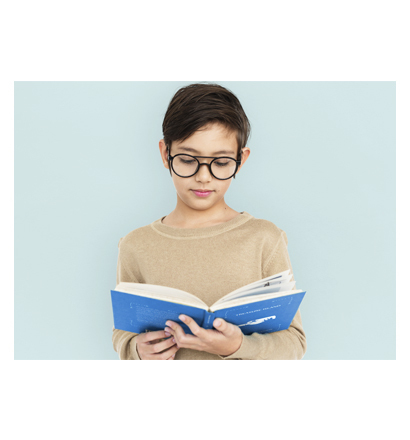 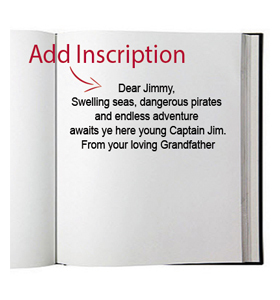 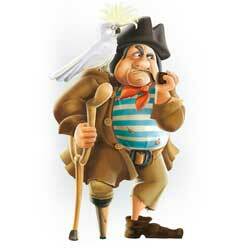 Become your own personalized version of Jim Hawkins and enter the exciting world of pirates! 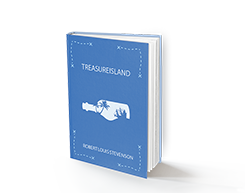 After discovering a treasure map and a log book, you and your two friends decide to go after the treasure and start your journey by buying your very own ship. 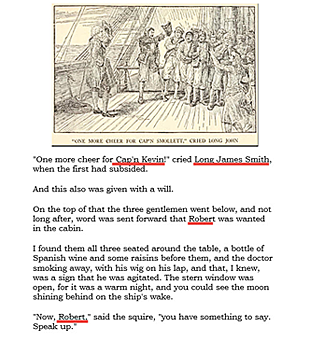 But you make a fundamental mistake – your ship cook isn’t who you think he is and you’re not the only one who is after the treasure. 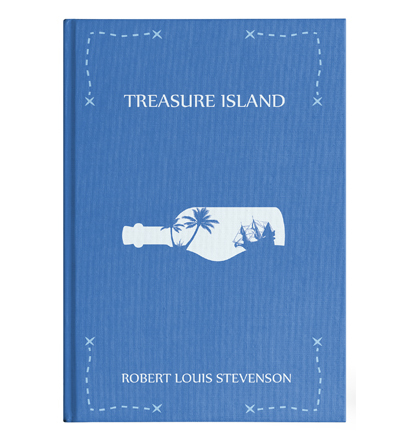 Treasure Island was written by Robert Louis Stevenson, a Scottish writer and an avid traveller. 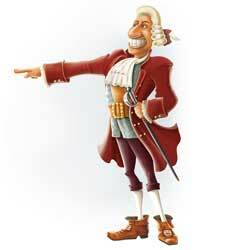 Along with Treasure Island, his most notable novels include Kidnapped, and Strange Case of Dr. Jekyll and Mr. Hyde. 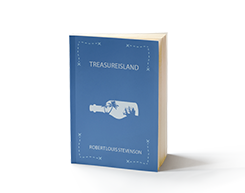 The idea behind the Treasure Island book came from a simple map he drew for his stepson. 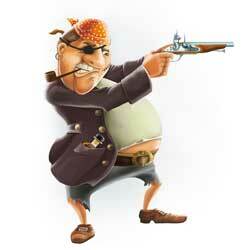 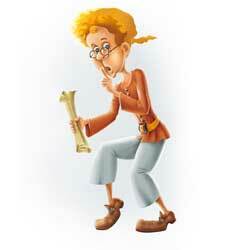 Soon, the ultimate story of pirate adventure was created and it became one of the most popular books in 1880s.